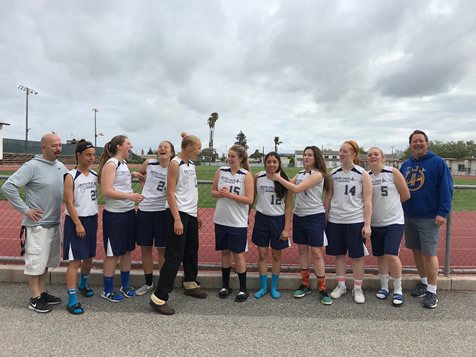 The Santa Cruz Quakes and Santa Cruz Cagers is a non-profit AAU basketball organization, open to all girls and boys in Santa Cruz County. We began providing opportunities for talented and motivated girls by fielding 2 teams in 1997. In 2011, the Quakes fielded 5 teams for players in the 5th through 12th grade. Quakes teams enjoyed a lot of success in 2011, including tournament championships in the Pacific District Regional Tournament. The Quakes play in the Pacific District AAU Association Spring Tournament Series from the end of March through the middle of May. 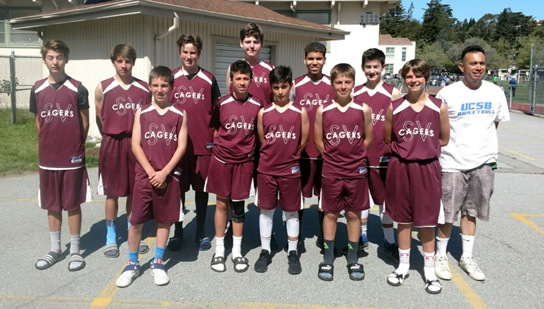 In 2018 the Quakes Club expanded to include boys teams, known as the Cagers. Save the date... Book your hotels now!! Thank you to all of the teams that participated in our 20th annual basketball tournament. We hope everyone enjoyed the tournament, and the great Santa Cruz weather!! June is right around the corner, so download your registration form for the 2019 Surf City Summer Slam, and get it in early to reserve your spot! !